Drew Lancaster is asked to write the biography of the recently deceased Huysman. He’s not convinced he wants to do it but agrees to talk to Huysman’s widow. As he reads the Professor’s papers and talks to his colleagues, Lancaster gradually uncovers government sponsored experiments on children designed to reveal psionic powers. 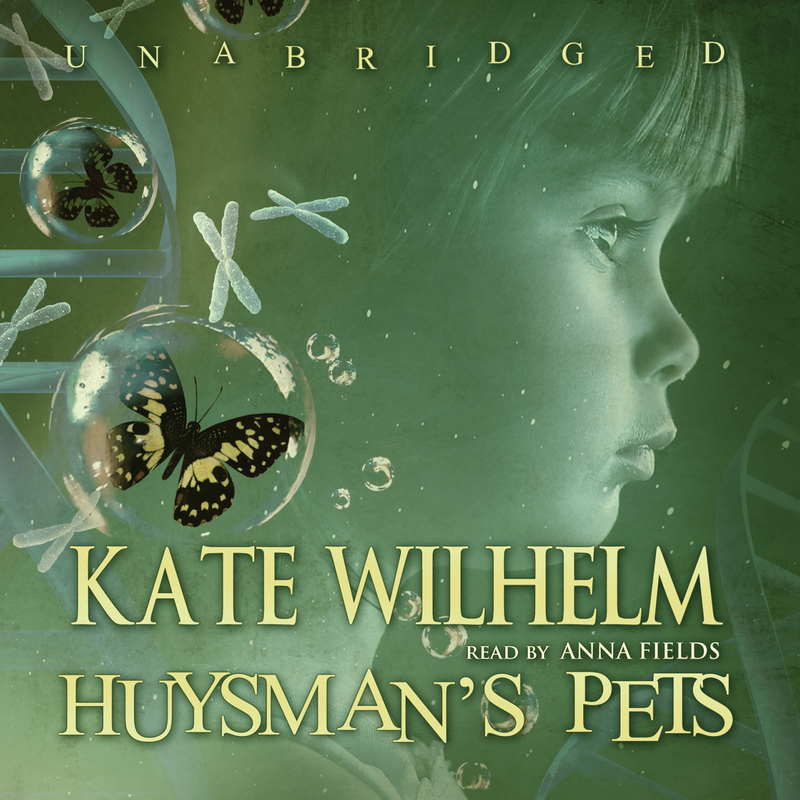 Huysman’s Pets is a sci-fi thriller set in 1980s America. The thriller part is the investigation of the secretive work Huysman was conducting and who was funding it. The sci-fi part is the explanation for the powers of the children which is based on quantum mechanics and the concept of singlets. It’s an easy read and the characters are engaging. Drew is a bit of a mess, doesn’t really want to get involved and is trying to get his family back together. He still has a sexual relationship with his ex-wife who is being bullied by her father into marriage with the senator she works for and is being tailed by special agents because the owner of the bookshop he patronised used to be a counterfeiter. I liked that the two scientists who help him figure out what’s happening are women, and I like the depth given to the character of Irma, Huysman’s widow. There are a lot of female characters in the book, which is nice. The science is pretty low key in the novel. There is a theme of coincidence and synchronicity running through the book that is linked to the quantum physics that underpins the special abilities that the children have. And in the end, all Huysman’s children are freed from the hospital they’d been kept prisoner and let loose on the world. Who knows what they’ll do?